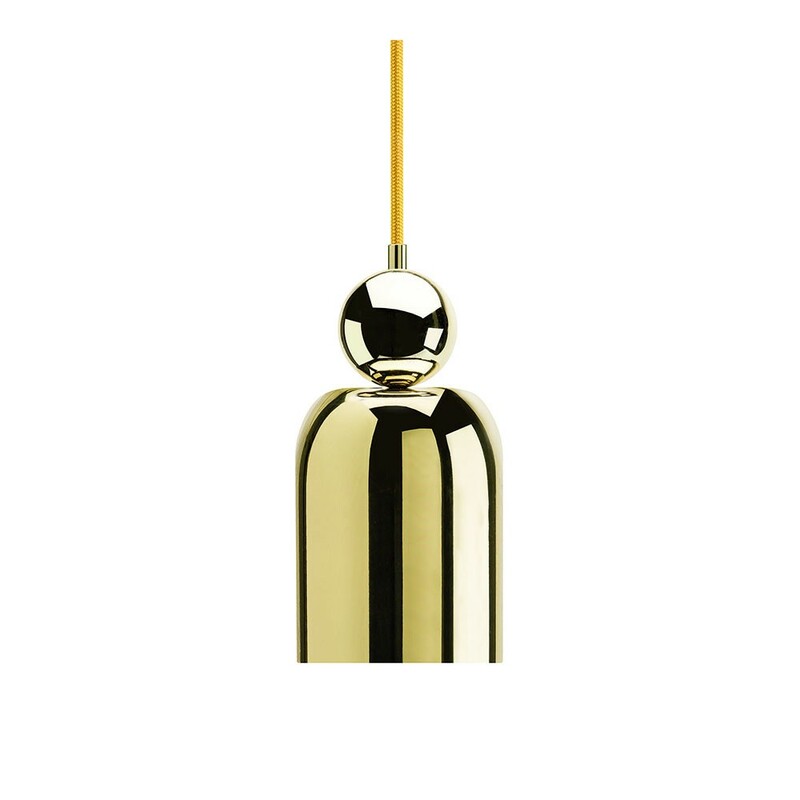 At the intersect of Japanese influence and the English love for a brass finish, we present to you the Kokeshi Lamp - Inspired by the simple sculptural forms of Japanese Kokeshi dolls. The traditional Japanese dolls are normally made from turned wood, a simple trunk and an enlarged head - a striking shape not to go unmissed, whether standing alone or part of a formation. These lamps fuse the charming character and proportions of their origins with a contrasting finish of highly polished brass.